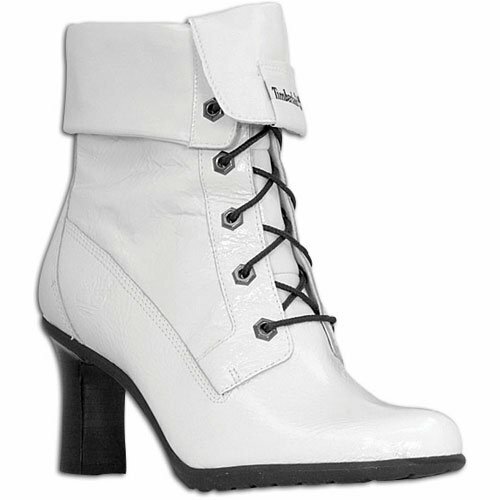 Dress Me, I'm Your Mannequin...: Heeled Timberland Boots - Fashion Regret!?! Jennifer Lopez wore the Manolo Blahnik originals in her "Jenny From The Block"video. And then every wannabe wore the knockoff, looking nearly as ridiculous as the concept - a designer shoe melded with a work boot. Think the ones above aren't bad? 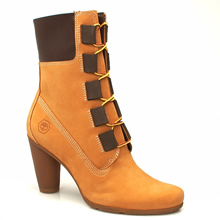 Well I could not physically make myself put up the images of the truly hideous Timberland heels. 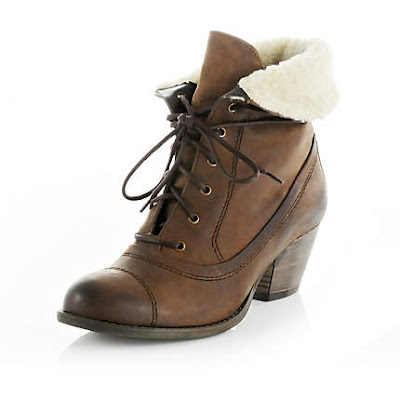 Thank God the heeled hiker boot has now developed into a more stylish boot, such as the one bellow - £74.99 River Island. i hate these so much!!! agh!!!!! total fashion regret.